It Can be Tough Out There in Da Streets. Do You Know What You're Gettin' Into? We've Been Around the Block for Over 35 Years, Capiche? 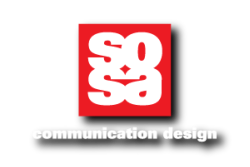 The SosaGroup is a Identity-driven Communication design firm focused on helping businesses and organizations define, launch, refresh, extend, and translate their brand(s), services, and products. SG is committed to making a difference in communities where we live, work, and do business. This commitment is emphasized through our philanthropic contributions, giving spirit, and willingness to be eco-conscious. This has become a part of our heritage and is the legacy we leave for future generations and challenge we issue to our competitors. We volunteer actively, give generously, and work to make a difference. Our emphasis has been in business organizations (building our economy), public education, and green initiatives. We are a design communications company that's full of creative attitude and action we're not big, but we are sharp. Our strength lies in blending the best of business strategy, design, customer engagement, marketing, entertainment and project management principles to deliver an amazing results for our clients. 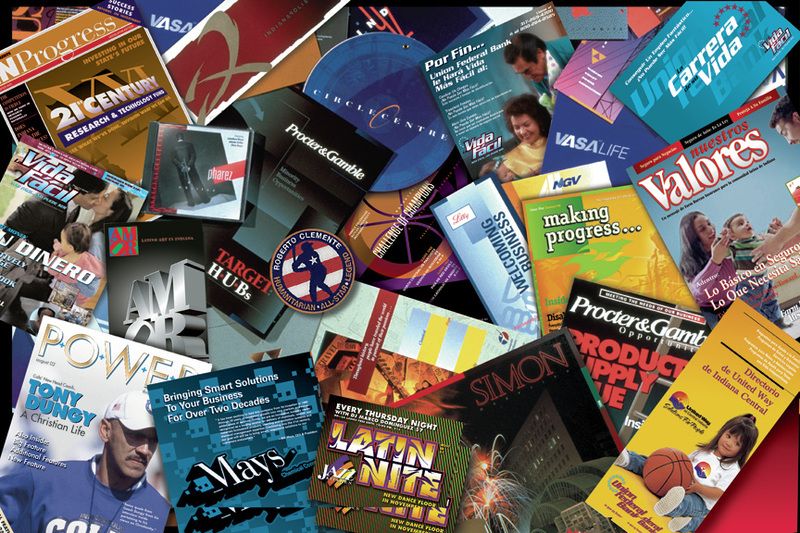 This multifaceted approach to design has made as a leader in the industry.